Focus at the speed of sight. 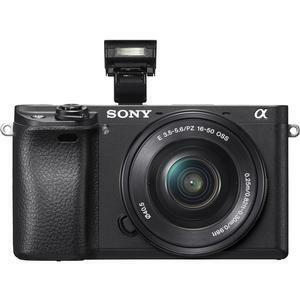 The Sony Alpha A6300 4K Wi-Fi Digital Camera lets you stay true to your aim with the world's fastest (0.05 sec.) 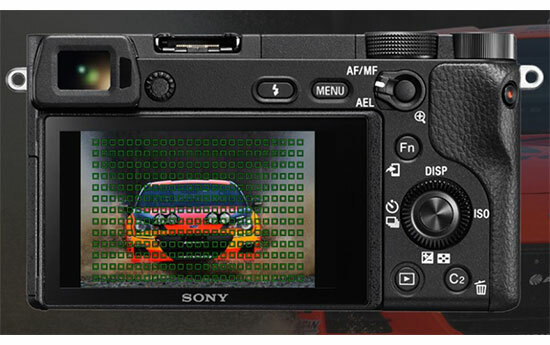 autofocus with the world's most (425) phase-detection AF points. 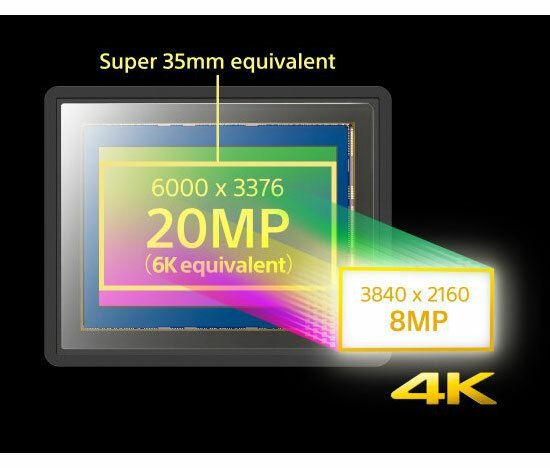 It features exemplary image quality and the ultimate in 4K recording. 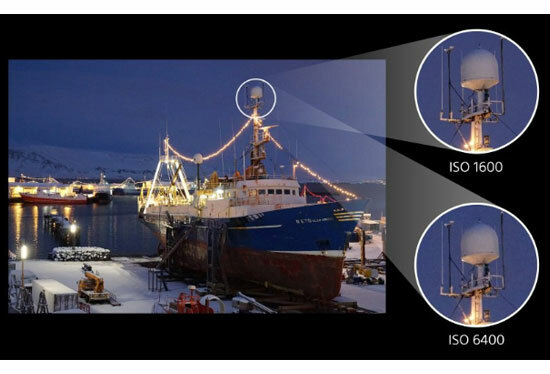 New image sensor delivers images with less noise within a wide sensitivity range up to ISO 51200. High-density Tracking AF Technology quickly activates AF points to follow moving subjects. 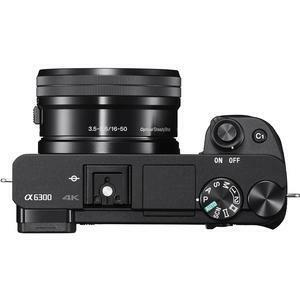 Shoot up to 11 fps continuous shooting. 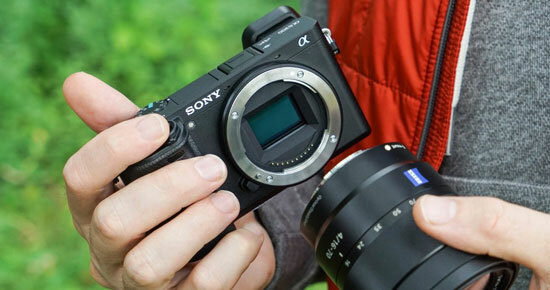 The BIONZ X image processor works with the image sensor to provide stills and movies with more clarity and detailed texture. With advanced, reliable, easy-to-use functions in a robust magnesium alloy body. 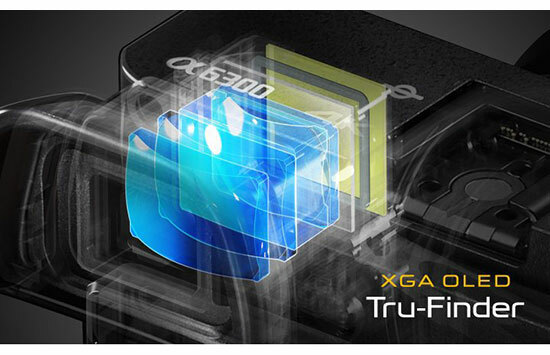 The new high-contrast, high-resolution XGA OLED Tru-Finder offers spectacular views. 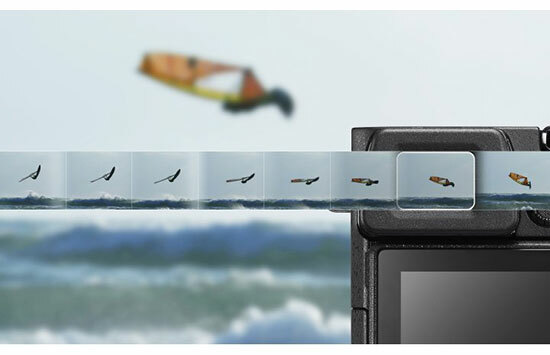 Transfer images from your camera to your phone via built-in NFC and use the built-in Wi-Fi to share pictures instantly. This outfit includes the E PZ 16-50 mm f/3.5-5.6 OSS Lens. Great for travel, this lightweight, retractable mid-range zoom collapses down to just 1.18 inch. It also features a power zoom for smooth, silent, effortless zooming. 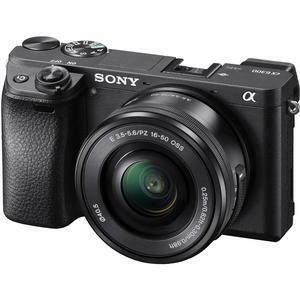 Built-in Optical SteadyShot image stabilization within the lens provides smooth, blur-free photos and videos when shooting handheld. Instead of a standard polygon-shaped lens aperture, this lens features a 7-blade circular aperture for more natural, rounded defocusing, or bokeh. Beyond higher-resolution 4K recording, multiple movie functions sharpen your advantage and appetite to support professional movie-making. Newly employed S-Gamut/S-Log enable wide dynamic range (max. 1300%) shooting for more expressive movie-making in post-production. 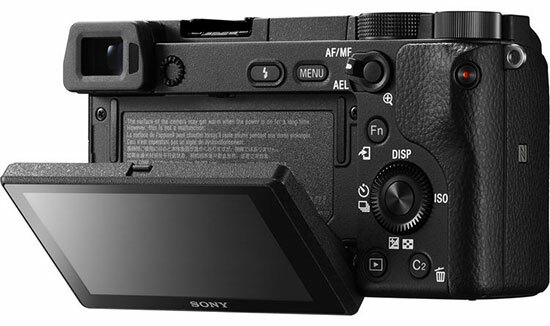 The A6300 even offers 14-stop latitude at S-Log setting. To conserve the camera's internal battery, camera operation can be powered via USB connection to a PC or mobile battery. 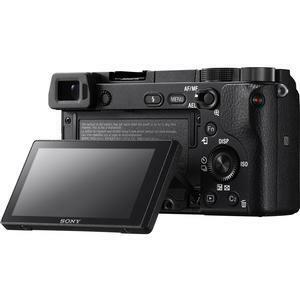 The LCD screen tilts up and down, about 90-degrees and 45-degrees, respectively, to accommodate various shooting angles. 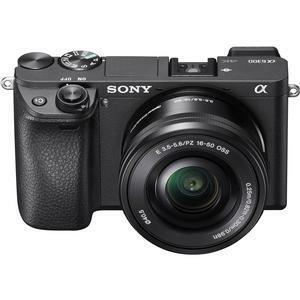 Backup to Sony secure cloud service and access your photos and videos from any devices. Professional options open up new horizons. Further expand your shooting pleasure and give your photography a professional edge with accessories specially designed for this model. Self-Timer: 2 sec., 5 sec., 10 sec. Exposure Bracketing: Single/Bracket: Cont., 3/5/9 frames selectable. with 9 frames, in 1/3, 1/2, 2/3 or 1.0 EV increments.